Making purchases on Total Trivia is easy. Multiple payment methods may be input and saved securely for one account. 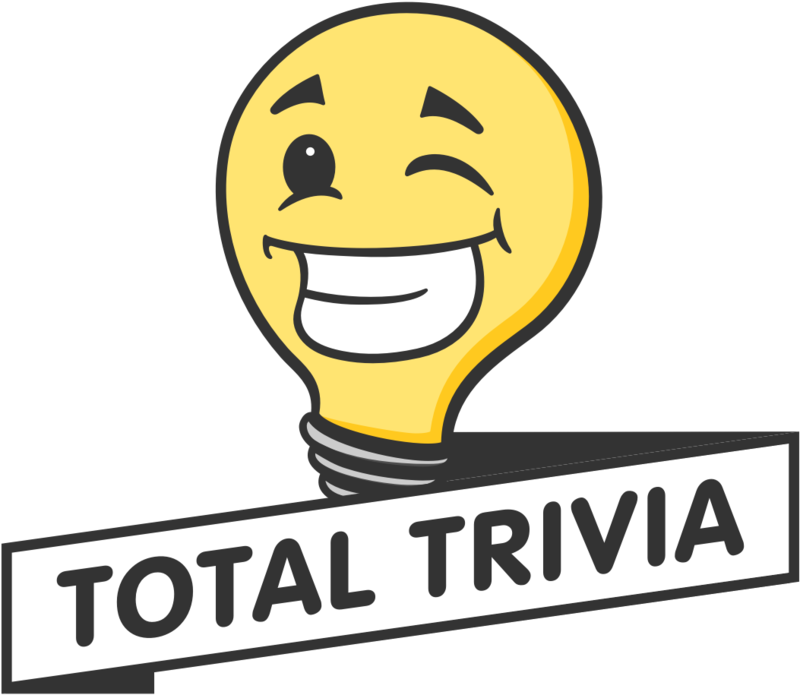 Total Trivia accepts payment through PayPal and credit or debit cards. If you wish to remove a payment method please reach out to support@totaltrivia.com and let us know. We are happy to remove your payment methods at any time.